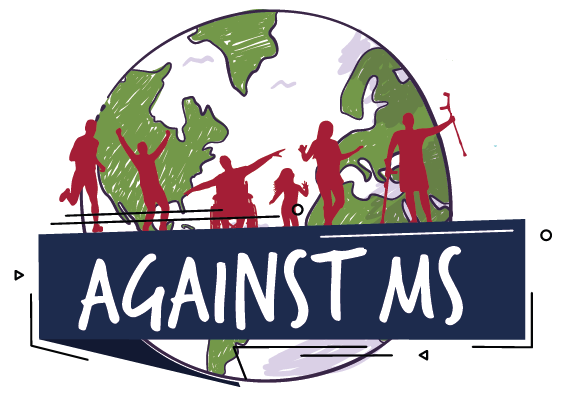 With AGAINST MS you can fundraise any way you like. Simply set up a personalised Against MS fundraising page and get going! YOUR AGAINST MS FUNDRAISING GUIDE. 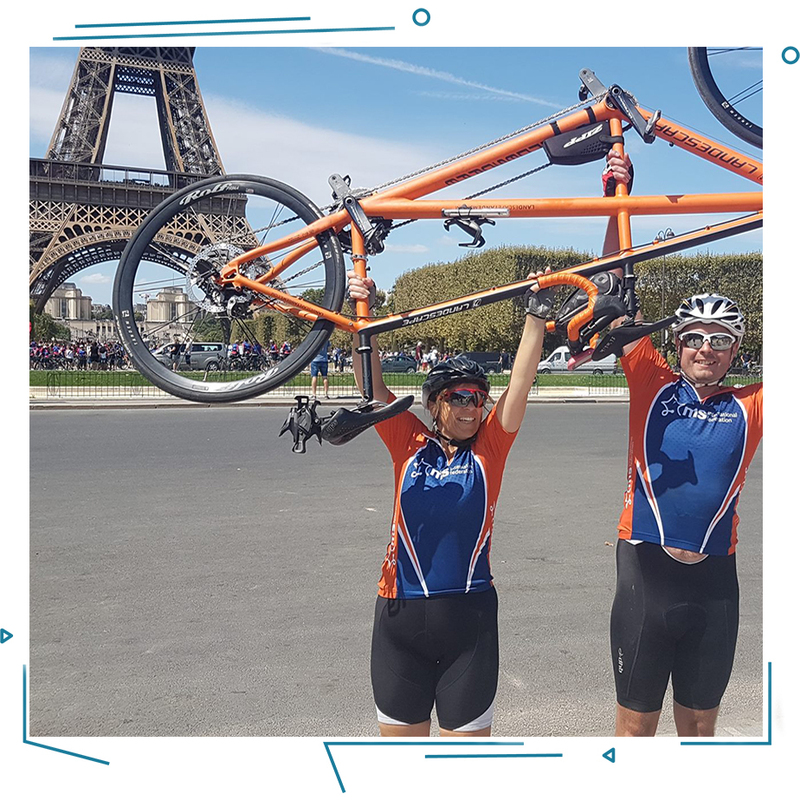 We’ll send you a kit to help you get started and ensure you have everything you need to make your personal impact to fight for a world without MS. When you sign up, you’ll get your own personal fundraising page to tell your story, upload pics and ask your friends for support. The MSIF team are here to help and we can provide one-to-one support to guide you along the way.